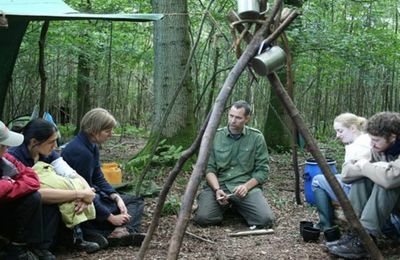 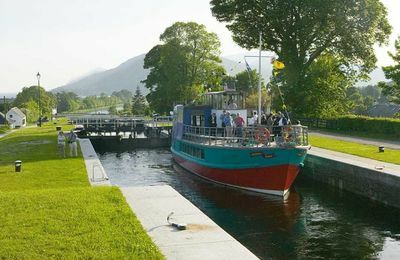 The Fort William and Lochaber area, as well as the Loch Ness and Caledonian Canal region, has a number of operators who run boat cruise trips, cruising holidays, boat and yacht charter. 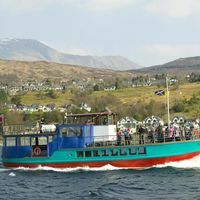 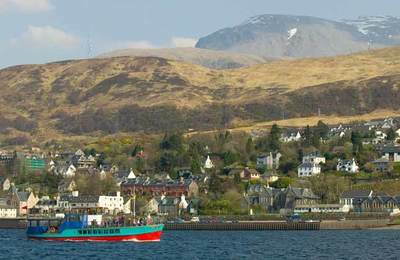 The west coast of Scotland provides the best offshore cruising in the UK, and the Great Glen is a huge inland waterway connecting Fort William with Inverness and the North Sea. 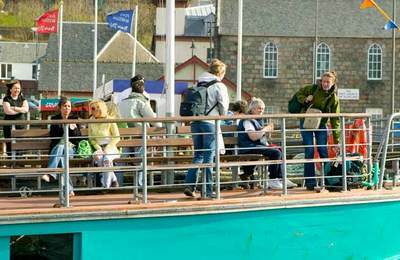 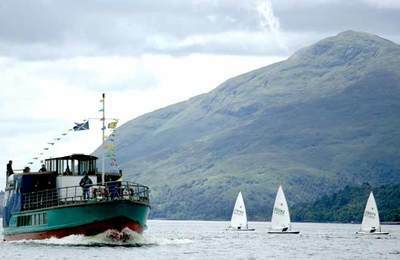 At Fort William, Souter's Lass cruises down Loch Linnhe, Loch Eil and offers short cruises on the Caledonian Canal. 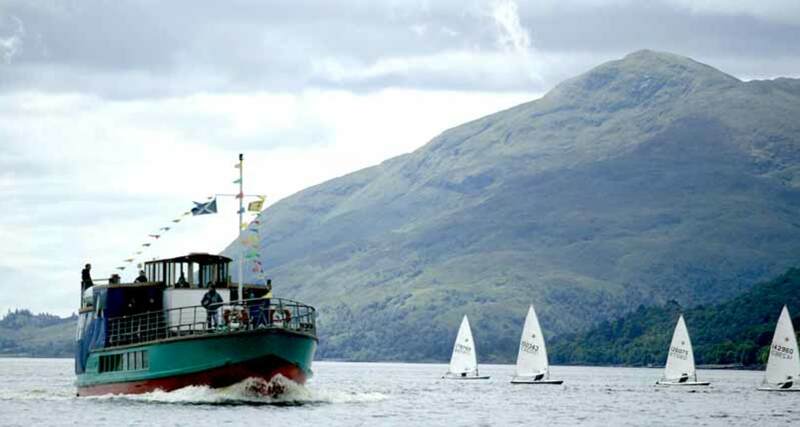 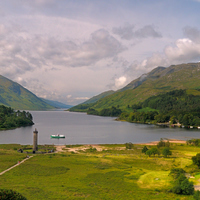 Out at Glenfinnan, Loch Shiel Cruises provides scenic boat trips down Loch Shiel to Acharacle and from Mallaig, Bruce Watt Cruises offers sea cruises on the Sound of Sleat and Loch Nevis to Inverie, and operate one of the local ferries. 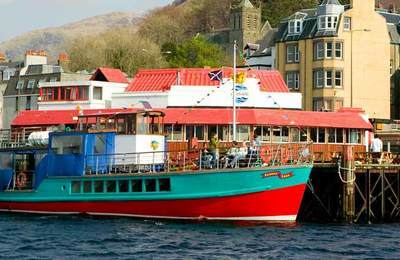 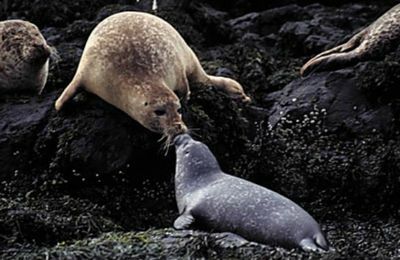 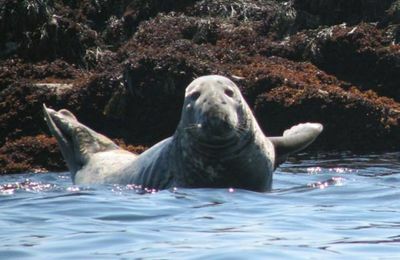 Arisaig Marine also operate a boat trip out to Eigg, Rhum and Muck. 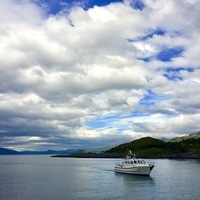 In Glencoe iPower and SeaXplore operate large covered fast RIB craft for wildlife trips on Loch Leven and Loch Linnhe. 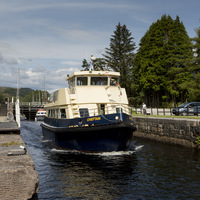 From Fort Augustus, Cruise Loch Ness operate a leisurely cruise on Loch Ness and also a fast, exhilarating powerboat trip to Urquhart Castle. 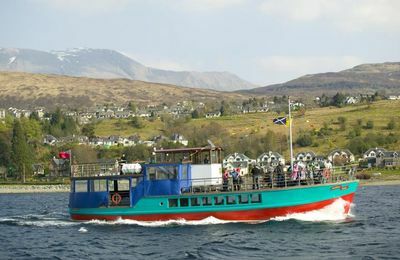 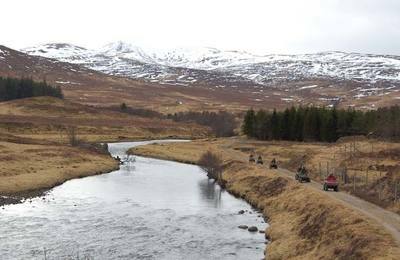 One of the most relaxing ways to enjoy Highland scenery is to take a boat trip or cruise, so make an effort to get out and enjoy the scenery and fresh air !